Finally, T-Mobile customers will be able officially enjoy subsidize iPhone on T-Mobile if analyst Morgan Stanley is correct. According to CNET, Morgan Stanley analyst Nick Delfas told investors that T-Mobile could “announce official iPhone distribution in early 2013,” becoming the fourth US carrier to sell Apple’s iPhones at a subsidized price. MetroPCS subscribers will be next iPhoneless users. 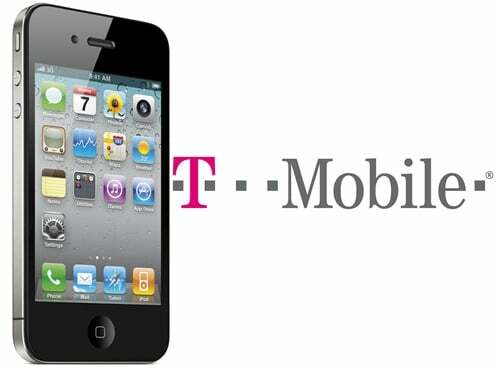 Unlocked iPhones currently work on T-Mobile’s network with some limitations. From no subsidization, to compatibility problems with the phone and carrier. An iPhone on T-Mobile only works on 2G (Edge), unless T-Mobile has already refarmed its spectrum in your city.